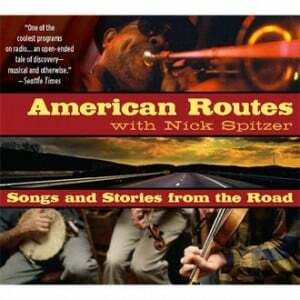 Posted in Program Categories: Americana/Roots and Music. 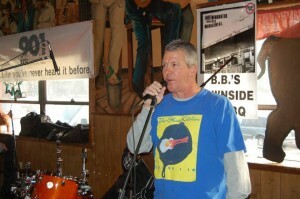 "Blues Kitchen" has a large, dedicated following of Blues listeners -- near and far. Posted in Program Categories: Blues and Music. Posted in Program Categories: Latino and Music. Posted in Program Categories: Late Night and Music. Eclectics is a (variety) music showcase. This will be the first place you will hear many local artists, as well as national and international musicians, such as Sheryl Crow, Brollywacker, Shona Laing, David Hakan, Nick Lowe, The Rainmakers, Jen Raz, Mike Cross, David Lindley, Nellie McKay, The Samples, Dana Lyons. Posted in Program Categories: Music and Rock. Don't miss a beat! 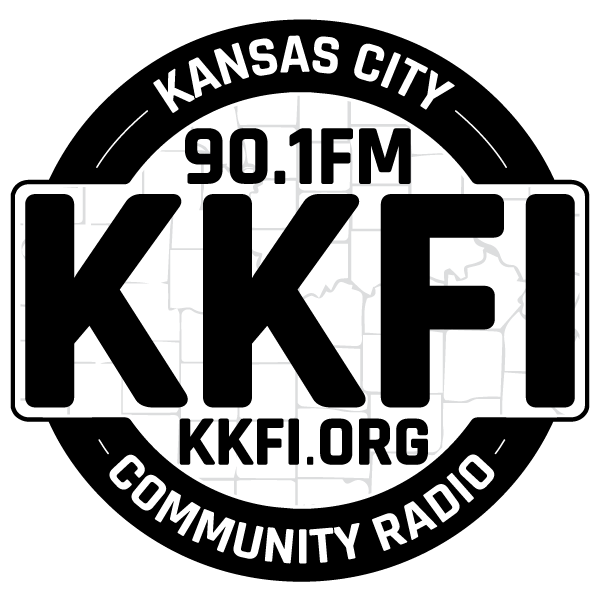 Tune in when KKFI's original rockin' blues goddess, Wendy, hosts Edged in Blue!